This month we celebrated Health Dynamix 6th Birthday. 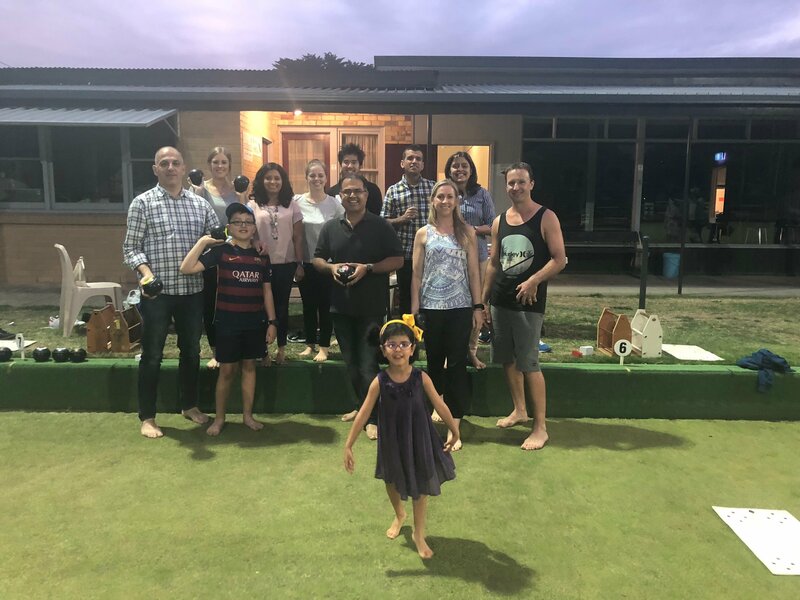 The Health Dynamix Team enjoyed a fun social evening at the local Donvale Bowling Club. It was a fun team building event with HD staff and family. The HD team were quite competitive showing off their lawn bowling skills with lots of giggles, fun and food.